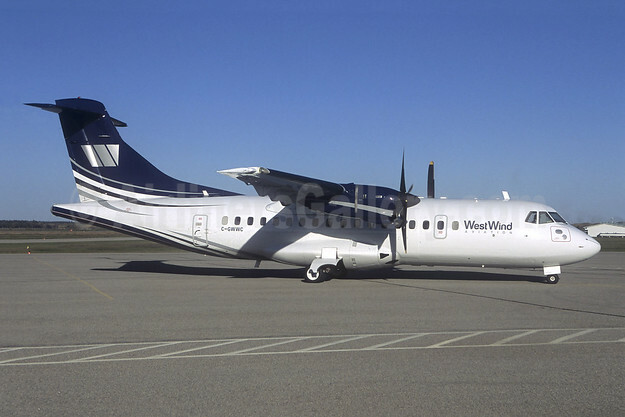 Transport Canada has reinstated West Wind Aviation’s Air Operator Certificate for its commuter operations after a review of the company’s operations. The reinstatement is effective immediately and allows the company to provide commercial air service in Canada. West Wind Aviation has addressed Transport Canada’s concerns regarding the deficiencies in its Operational Control System. Transport Canada will closely monitor West Wind Aviation to verify that the company remains compliant with aviation safety regulations. On December 22, 2017, Transport Canada suspended West Wind Aviation’s Air Operator Certificate because of deficiencies in the company’s Operational Control System. An effective Operational Control System ensures that a company’s day-to-day actions are compliant with safety requirements for things such as the dispatching of personnel and aircraft. The safety and security of Canadians is a top priority and the department will not hesitate to take swift action when a deficiency is detected. Copyright Photo: West Wind Aviation ATR 42-300 C-GWWC (msn 209) (Jacques Guillem Collection). Image: 941824. This entry was posted in West Wind Aviation and tagged ATR 42-300, C-GWWC, msn 209, West Wind Aviation on May 9, 2018 by Bruce Drum.